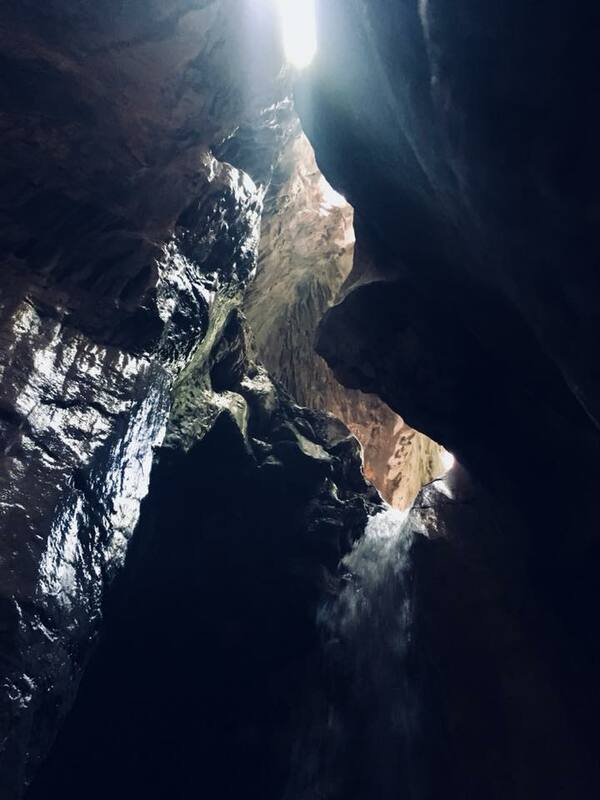 Herzegovina Hiking Adventure | Velez mountain hike and visit to military underground bunkers. Velež Mountain, named after the Slavic god Veles, is a mountain in Bosnia and Herzegovina, located in the south-central part of the Herzegovina region and overlooking the largest regional city of Mostar. 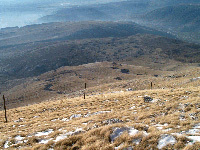 The highest peak of Velež mountain is called Botin, and it is 1,969 meters high. Looking from the city, its peak Brasina dominates over Mostar with its height of 1900 m. During communism period in ex. Yugoslavia this peak, as important communication base, was closed and secured area by Yugoslav National Army (JNA). Today it’s free for a visit and opened to everyone to climb and experience the remains of underground base 50m deep below the mountain top. During the civil war in Bosnia and Herzegovina the base was damaged with explosives, but still, it's walkable and visiting it we get a striking image of firmness and protection in case of an air strike that was built for. 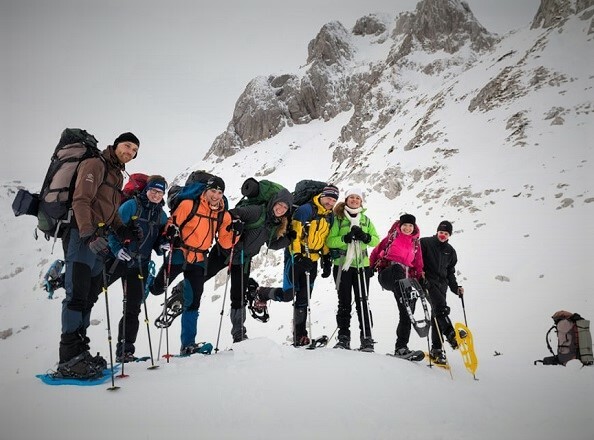 Route starts from the hill Fortica, a slope of Velež, where we take our hike up the rocky terrain to the mountain peak. After few hours we reach Brasina peak from which we enjoy beautiful scenery of nearby mountains. During a sunny day there is even the opportunity to glance at the Mediterranean see in the distance which you will, for sure, capture with some camera shots. In one corner we take a different perspective by visiting the old underground shelter and recalling a part of country’s history. After we take some rest and snacks on the top, we return our way back to Mostar.